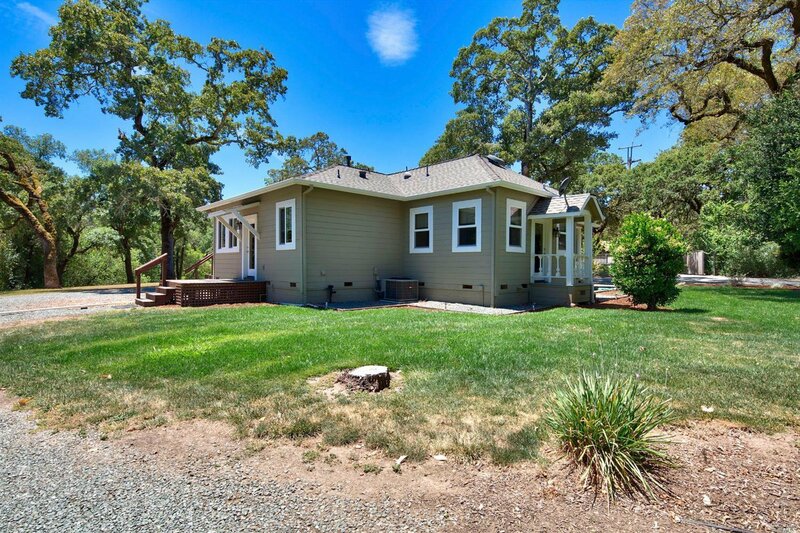 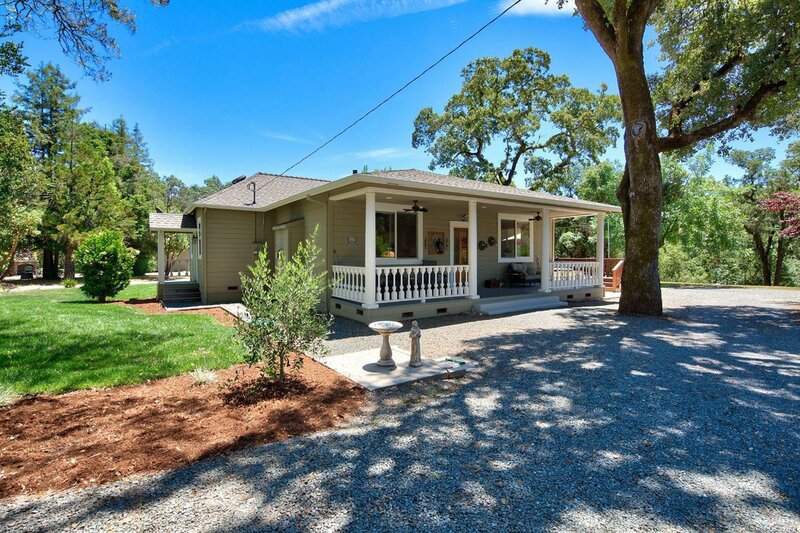 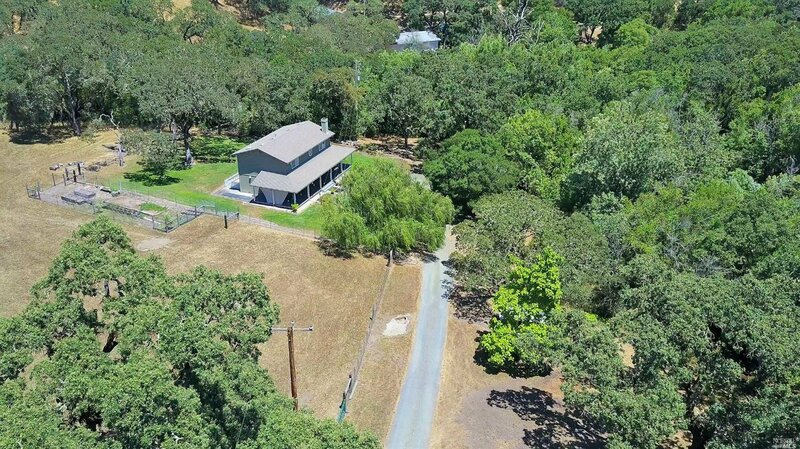 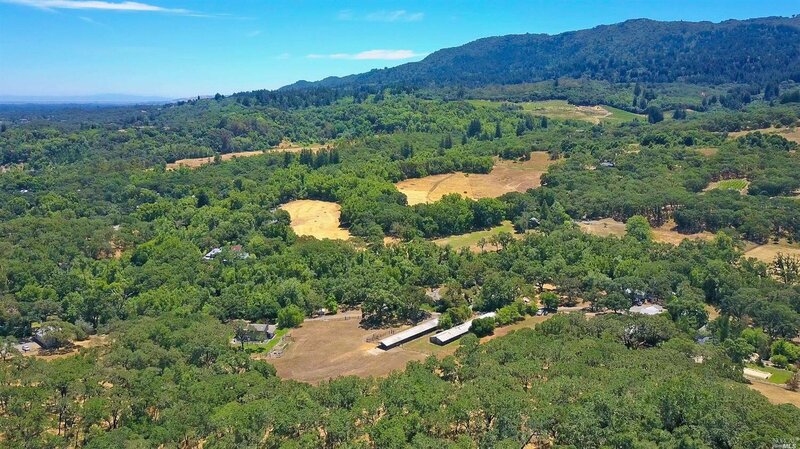 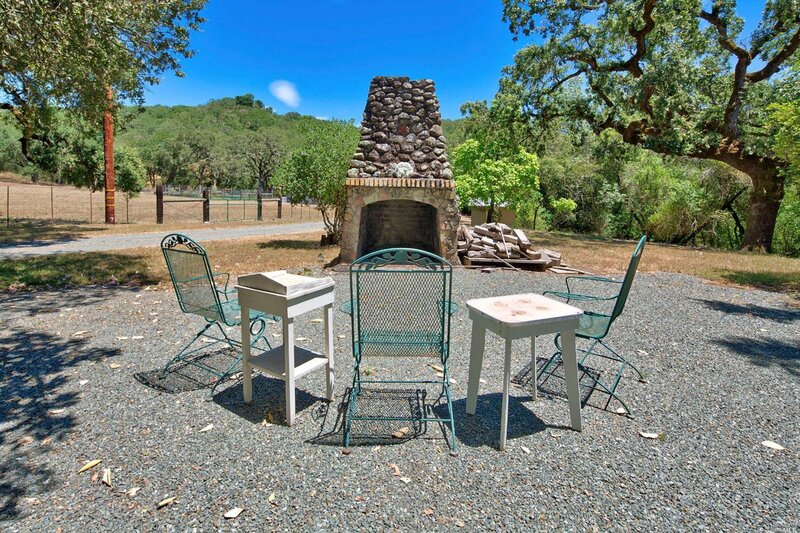 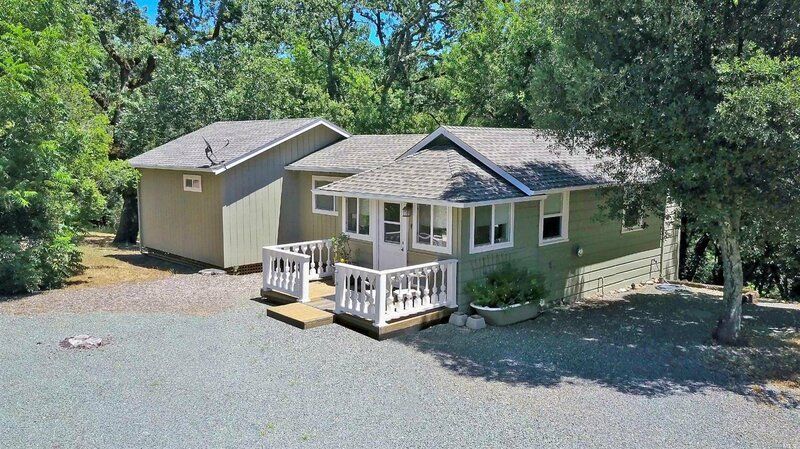 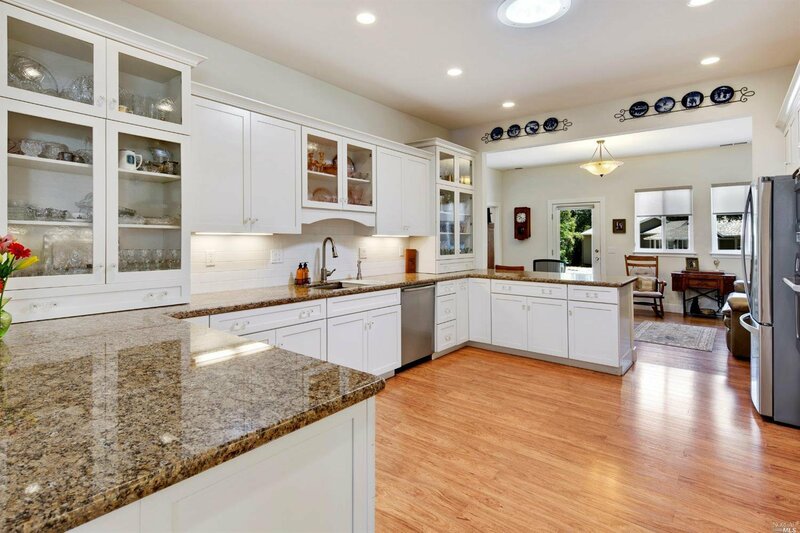 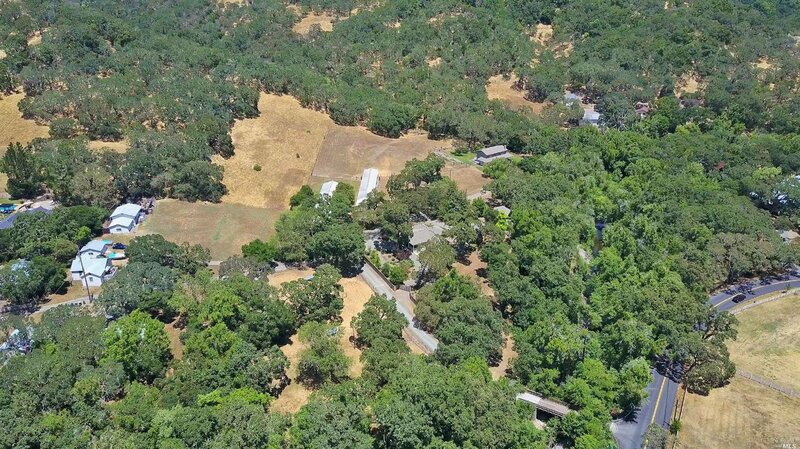 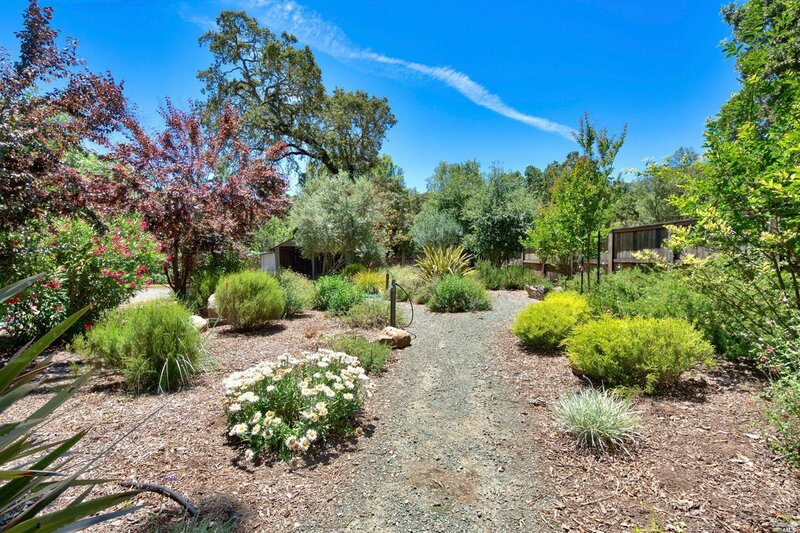 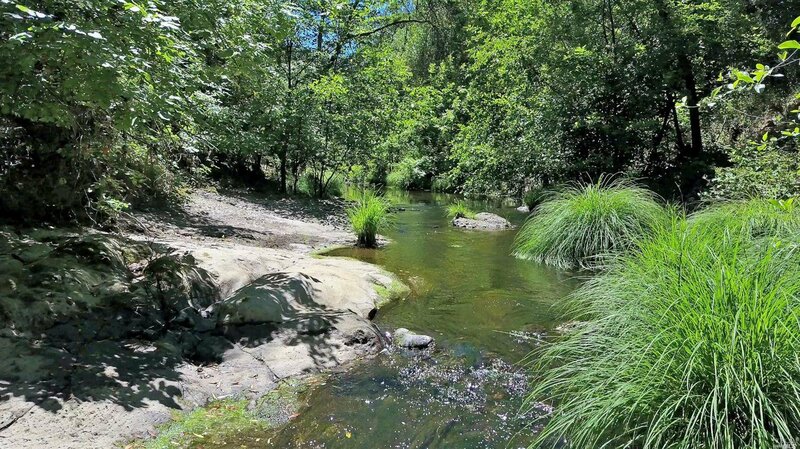 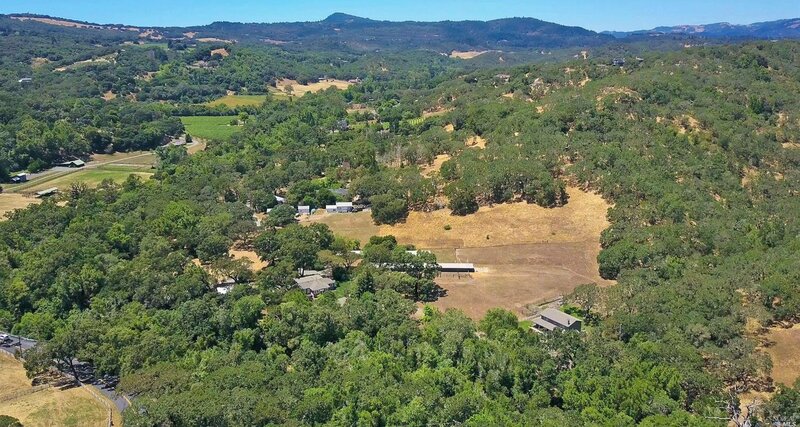 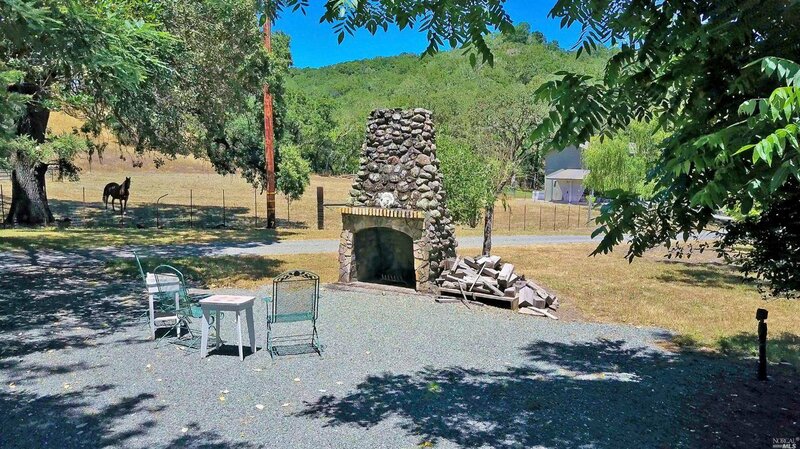 Rare 10 acres on Sonoma Creek, in Glen Ellen. 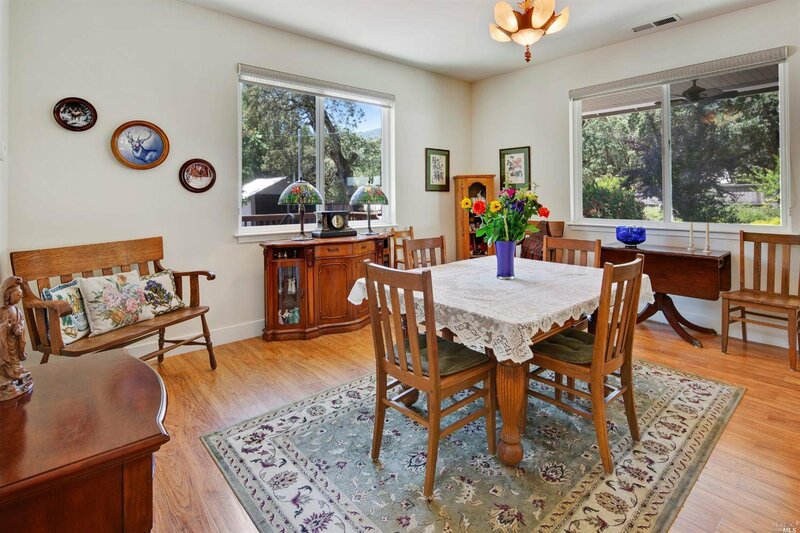 The property and three homes, in excellent condition. 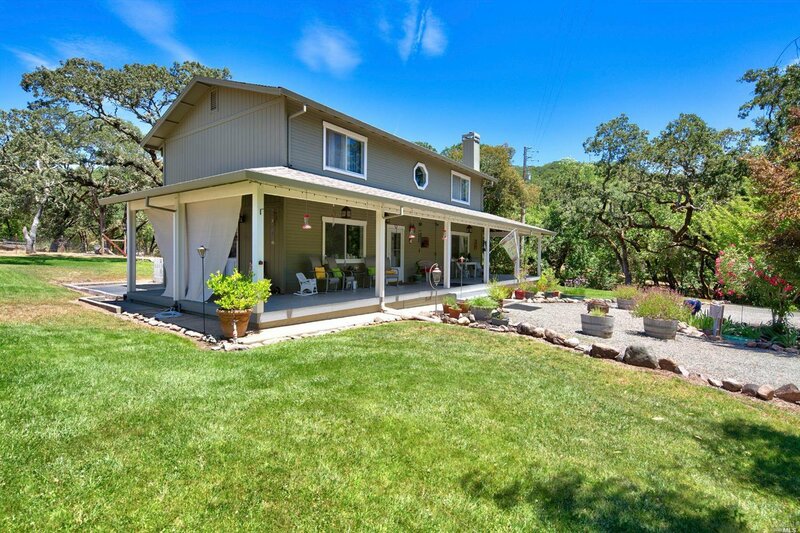 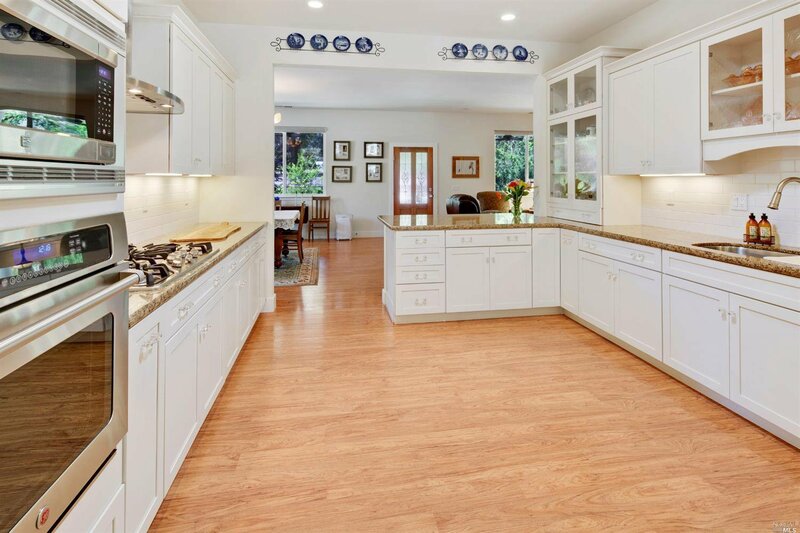 The Farm House, built in 2014, is light-filled, open floor plan with high ceilings. 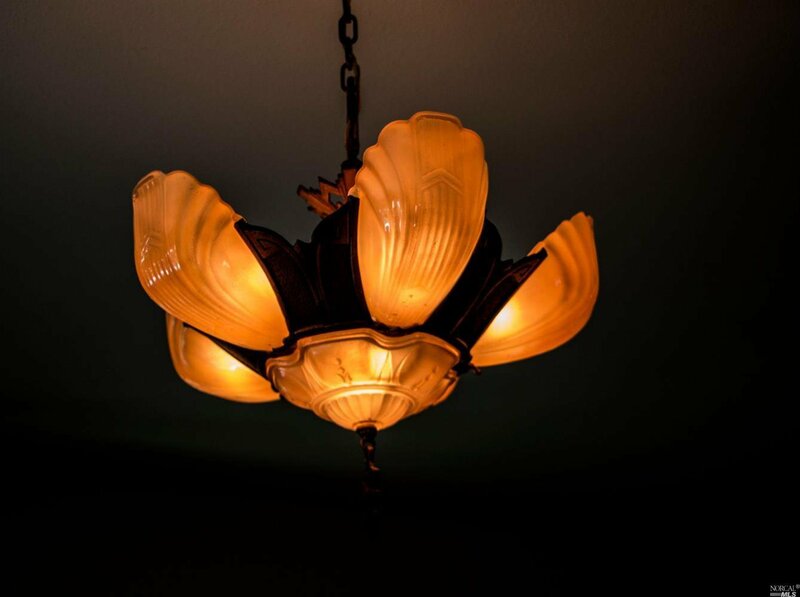 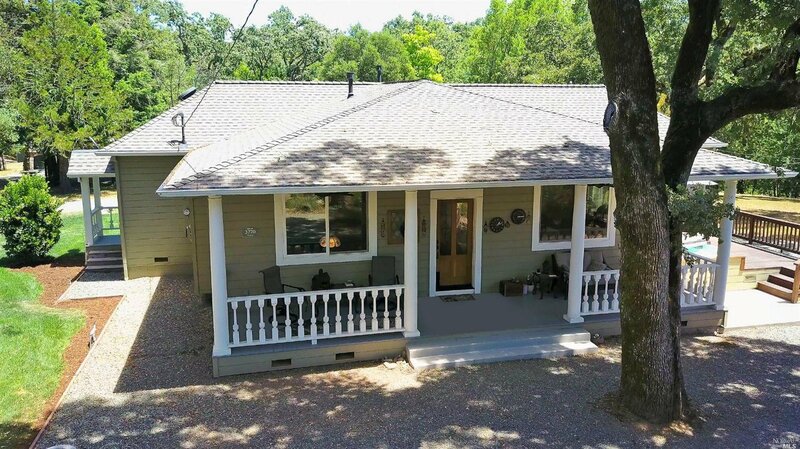 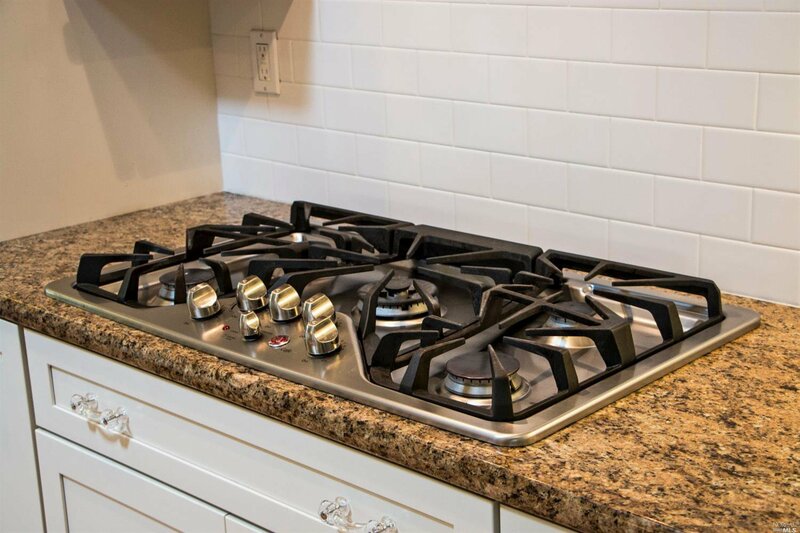 The Cabin is spacious 1/1 home, historic and nicely updated. 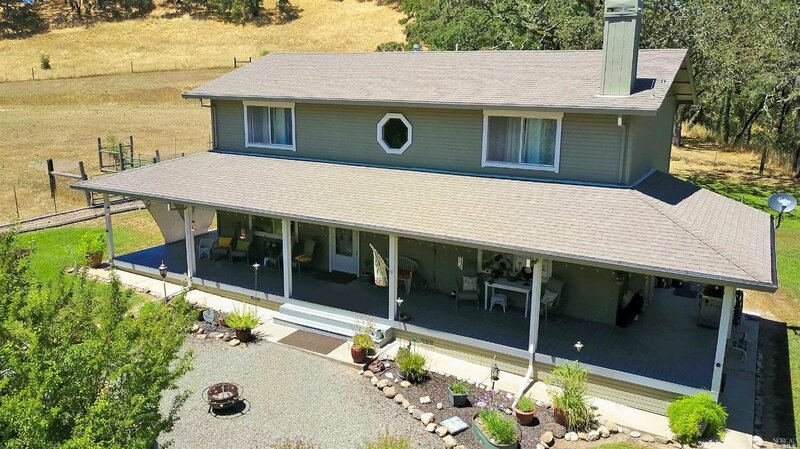 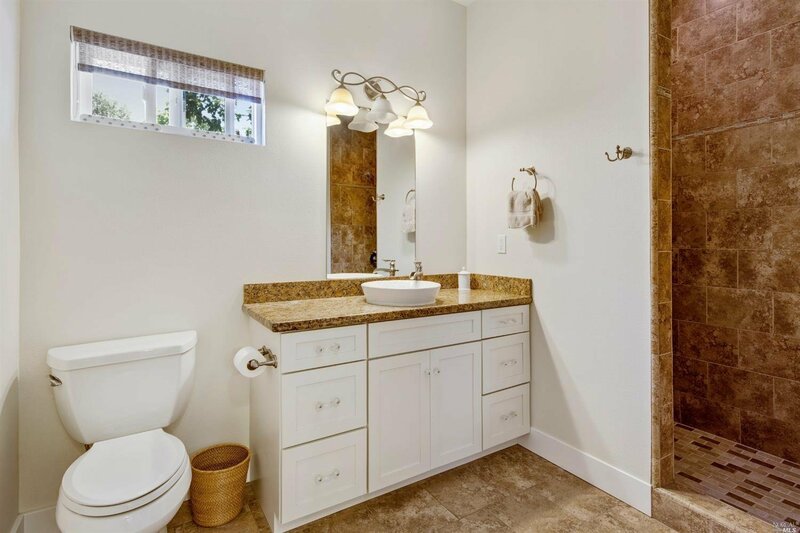 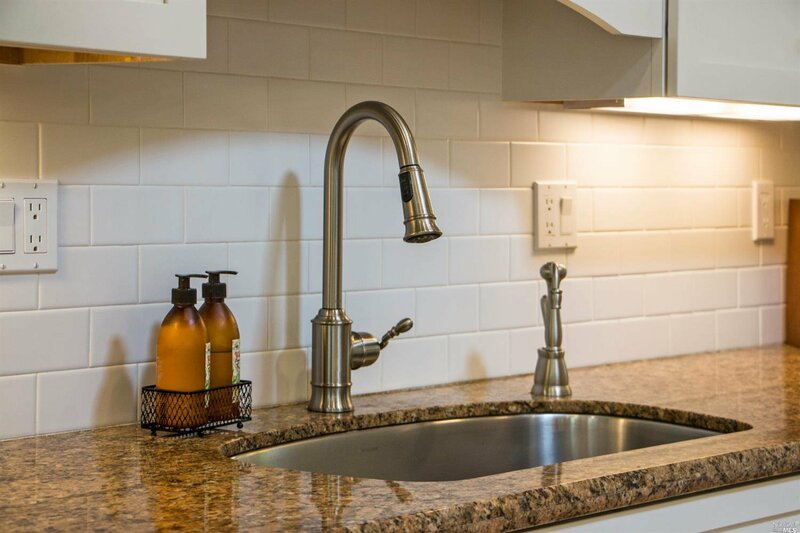 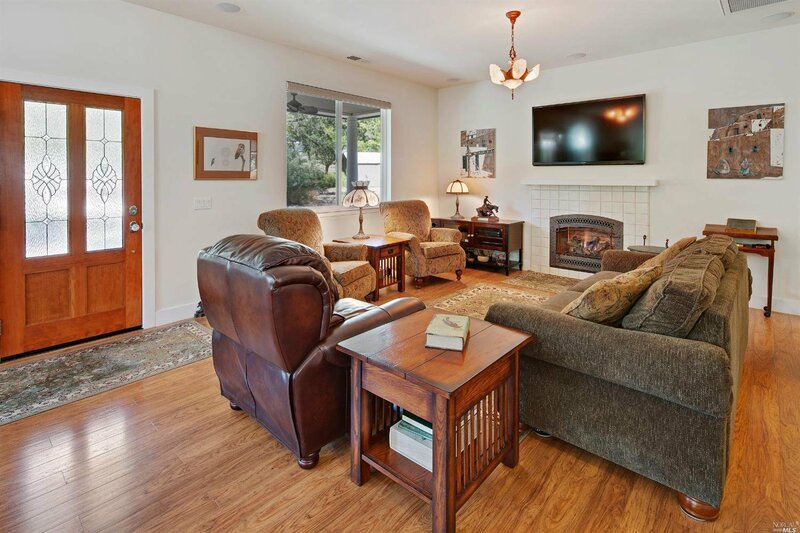 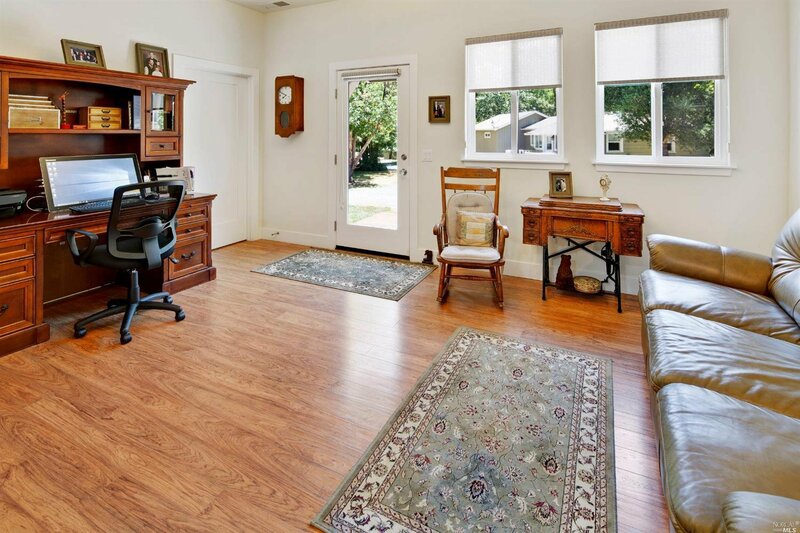 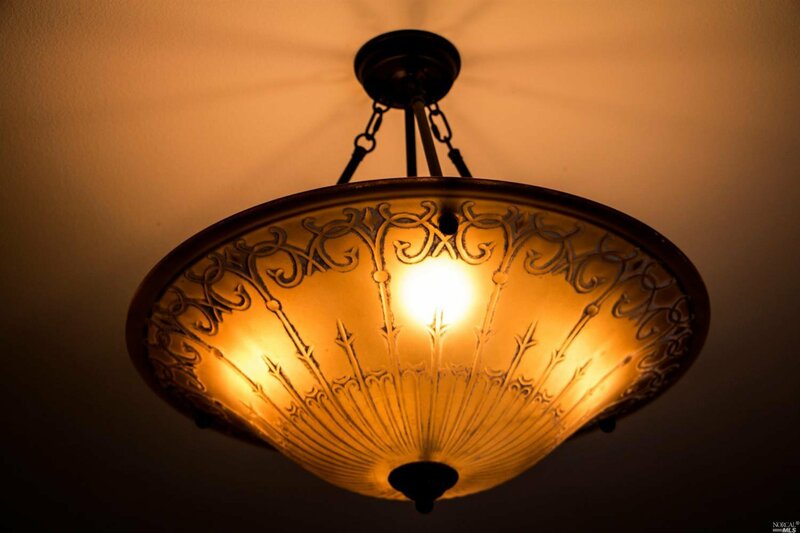 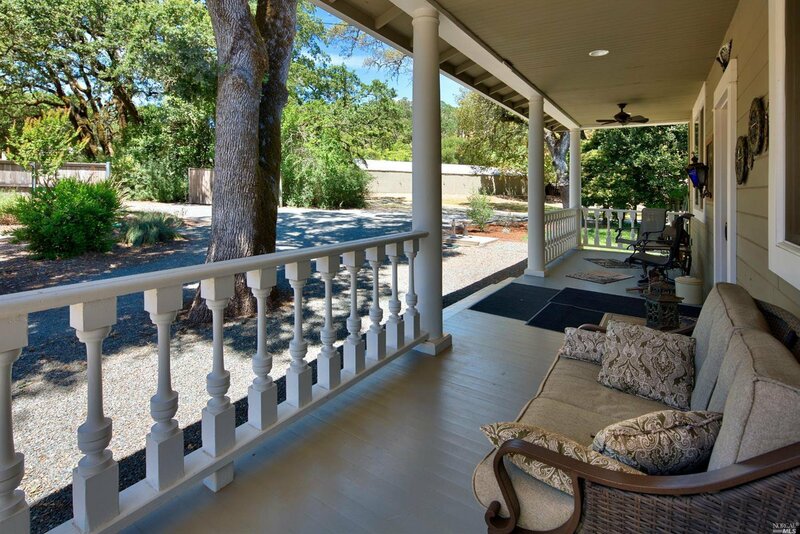 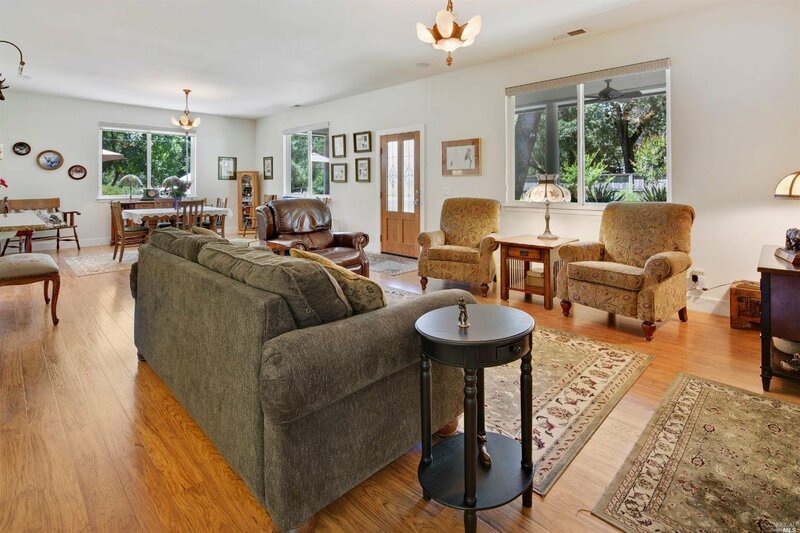 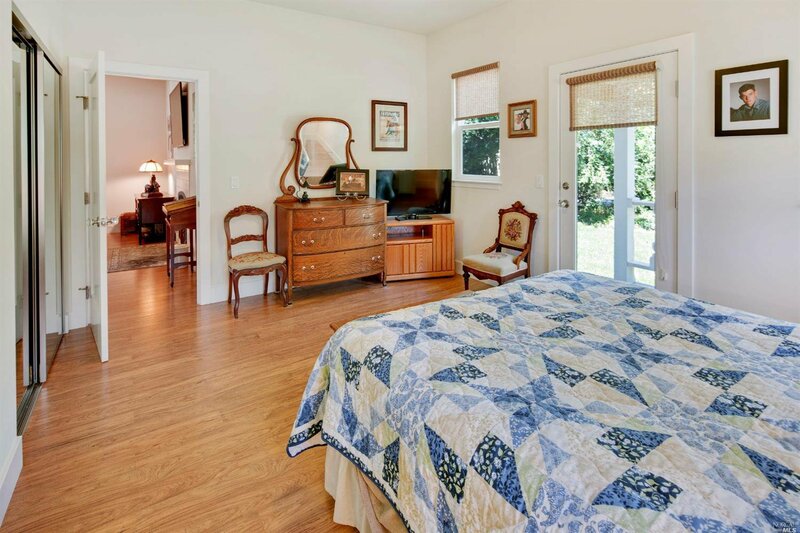 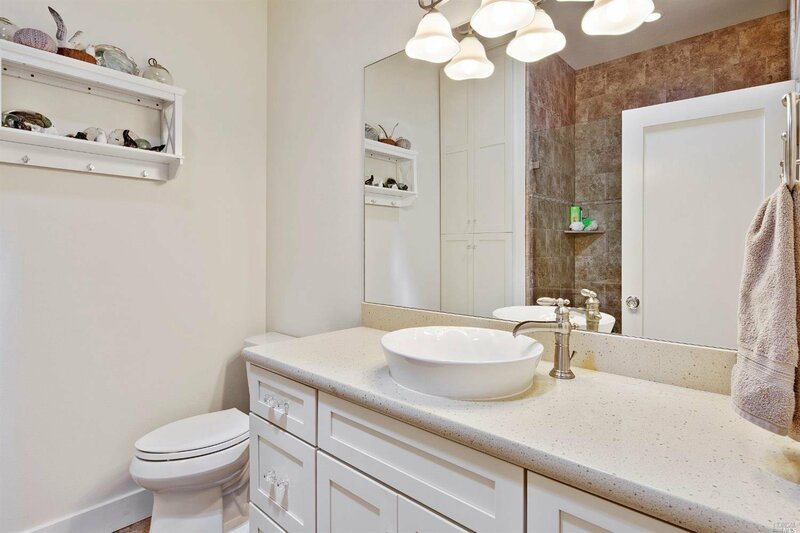 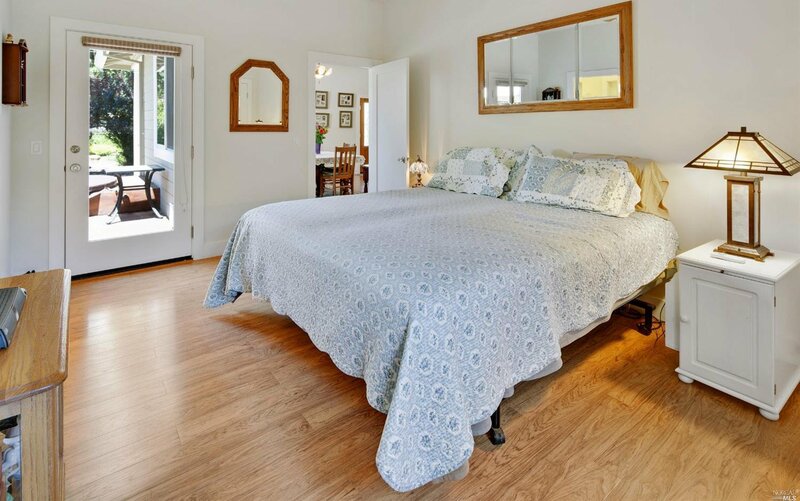 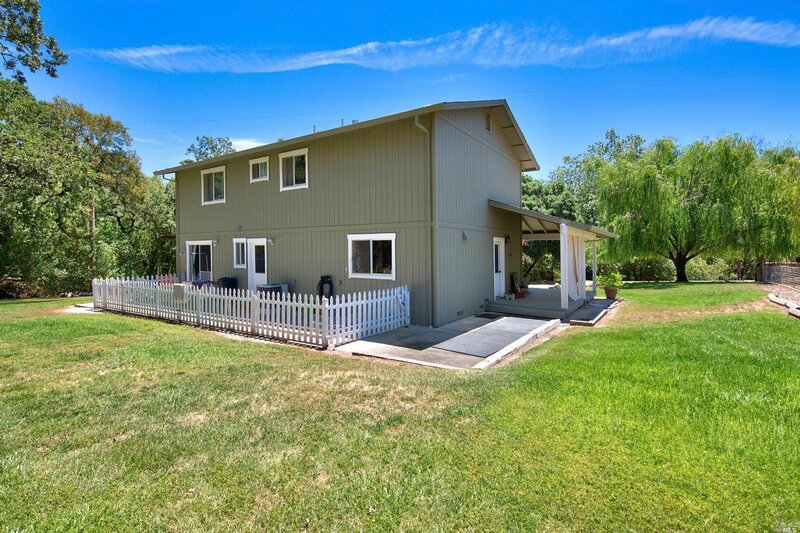 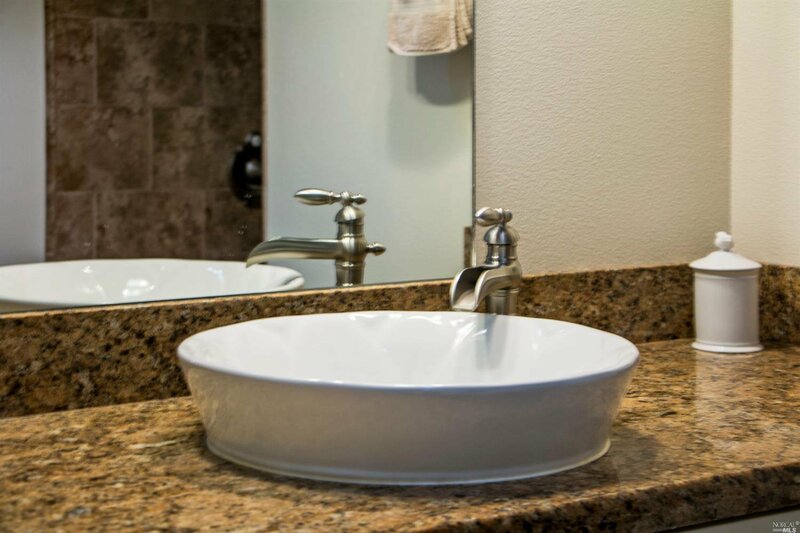 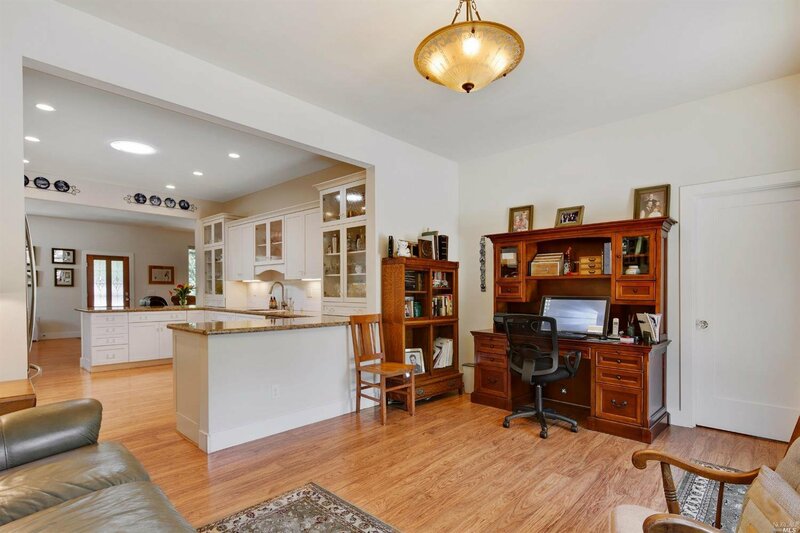 The Ranch house is 2 stories, generous living spaces downstairs and large bedrooms upstairs. 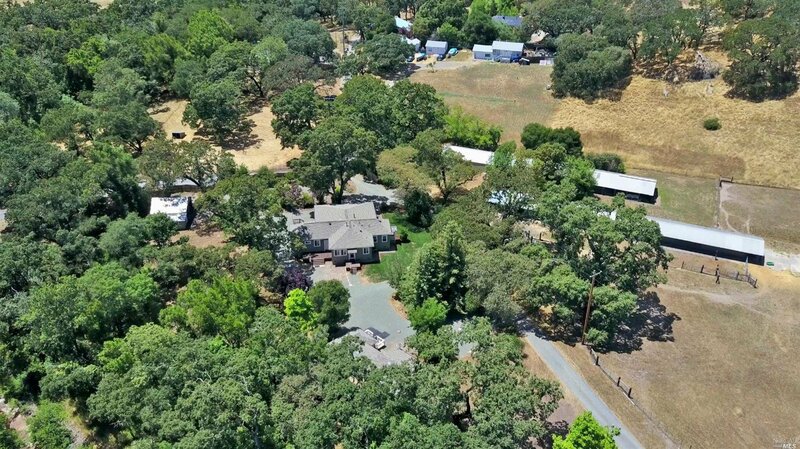 Expansive old outbuildings. 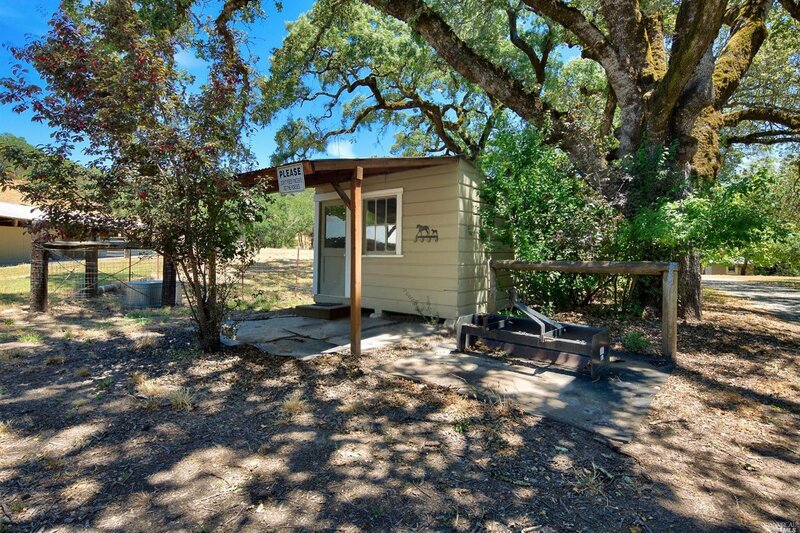 Perfect for income, family compound, animals or grapes! 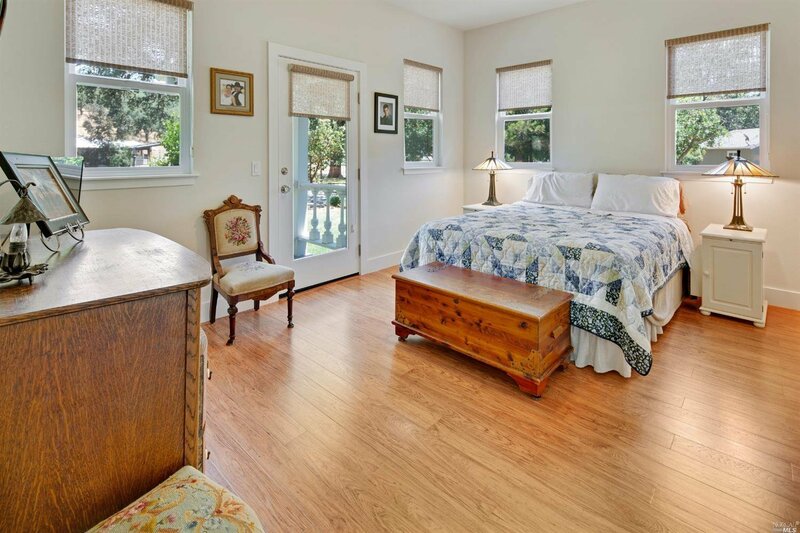 Room for pool or tennis.